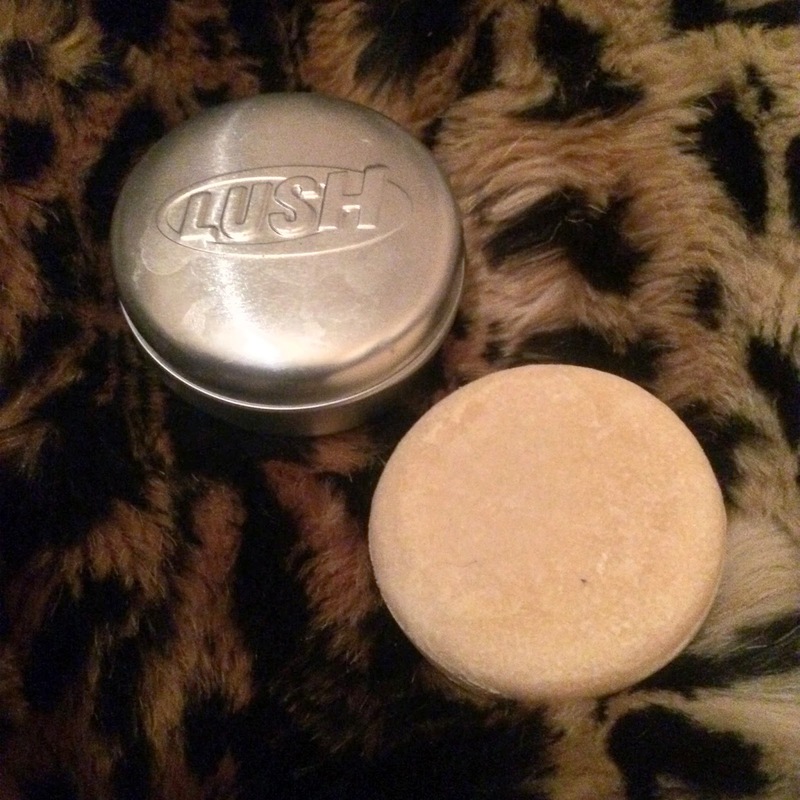 I have been using LUSH Shampoo Bars for a while now, they're pretty amazing value for money and they work well. My hair is always clean and shiny after using these products. The 'Honey I Washed My Hair' Shampoo Bar boasts the popular scent from the 'Honey I Washed My Kids' Soap. It smells really creamy and sweet, like honey and fudge. It really is a beautiful scent, and it stays in your hair for a couple of hours afterwards. I recommend that you pick this up if your hair type is normal to dry. It is really moisturising but not too heavy. My hair is normal to dry and this is moisturising enough to not need any conditioner or leave in product so that should give you an idea of how well it works. It's definitely a staple for me.